Crews are scrambling to make repairs to the ailing Memorial Fountain in the Town Hall Square. The repairs on the fountain and reflecting pool have reached critical mass. So much so, that the Town Council has decided to put all the plans for revitalizing this area on hold until the fountain is taken care of. “We’ve got an emergency,” Council President Robert Wildrick said at a recent meeting. “The fountain is falling down. We can’t continue to talk about other pieces of this and watch the fountain fall to pieces.” This situation means the Landmarks Preservation Commission will only be reviewing the fountain for now. Talk of this emergency repair might have you thinking about those areas around your home that could be in need of ASAP fixing. Before the weather turns sour, you might want to tackle repairing your driveway, patio or sidewalks. These are the areas that one crack can cause serious problems. If that crack is left untended to, it can spread and end up ruining the entire area. There are some sidewalks and driveways that have been around for decades. Those are the ones you have to keep an eye on for damage, especially after heavy rains. If you’re concrete areas are in need of replacement, you could save money by doing the demolition on your own, then bring in the professionals to pour new cement. That demolition is actually not a big deal when you hire a company like Junk King. The hardest part about a driveway demolition is the concrete disposal. It’s easy to take a rental jackhammer to the area and break up the stones. Once you’ve done that, call Junk King. They’ll be able to swoop in and have all those chunks of cement loaded up and gone from your property in no time. Along with all those pieces of concrete, you can use the same Junk King appointment to get rid of the rest of your junk. As long as you’re replacing your driveway, you might as well clear out the clutter from your garage. Everything you want to get rid of will be loaded onto the Junk King truck. It will then be dropped off at the specific recycling centers for reuse. This is all part of Junk King’s promise to keep Palm Beach as green as possible. 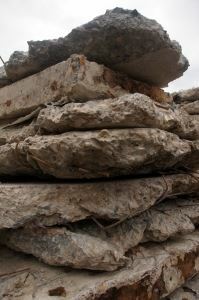 Don’t strain your back with concrete disposal and junk hauling. Let Junk King take care of that for you. This entry was posted in Palm Beach Concrete Disposal and Recycling and tagged Concrete Disposal, Junk King, junk removal on July 30, 2014 by Dave Archer. Last updated July 31, 2017 . Once a month, dedicated volunteers gather for the Turtle Tuesday beach cleanup. This event is sponsored by the Worth Avenue Association who provides all the cleanup supplies and juice boxes for the kids. It’s wonderful way for parents to instill eco-friendly practices for their kids. 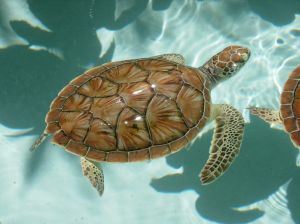 Plus, it helps the local turtle population avoid all the nasty plastic bags and other trash. You probably don’t need a monthly debris removal around your home. All it would take is a single junk hauling appointment with Junk King to get all your clutter cleared out once and for all. Is this the summer your home will become junk free? 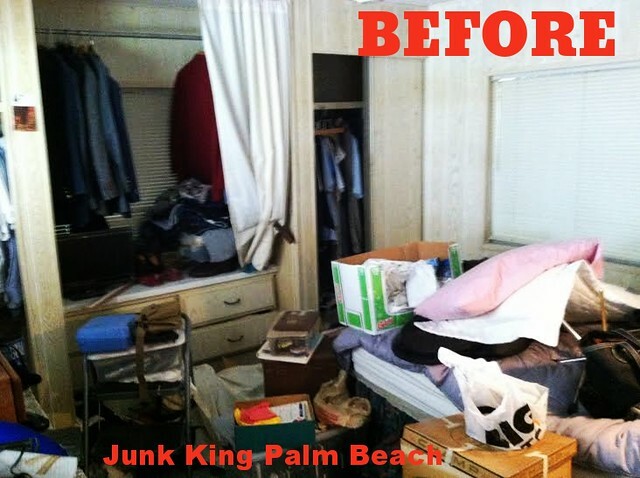 Debris removal with Junk King is really a simple task. The most effort you’ll exert is dialing up to make your appointment. Of course, you could even book online which means even less effort! You’ll have to decide what you want to throw out before the crew arrives. This doesn’t mean pulling things out of your home and dragging them down to the curb. That kind of defeats the purpose of hiring Junk King. Instead, just make a list of all the things you want taken away and in what room they’re being kept. Show that list to the Junk King crew when they show up and your rubbish is as good as gone. Before a single piece is removed, you’ll want to agree to the estimated fee. Unlike other junk haulers, Junk King is going to provide you with a locked down price for the debris removal. That price is based on how much space your junk will take up on the truck. If you agree to the price, the crew will get busy. If it is something you don’t feel comfortable paying, then the crew will be on their way. However, if you were to take on this project yourself and throw in truck rentals, hiring a crew and dumping fees you could end up paying twice if not three times more than the low Junk King fee. Something to think about. You can arrange for your debris removal at a time that works best for your schedule. 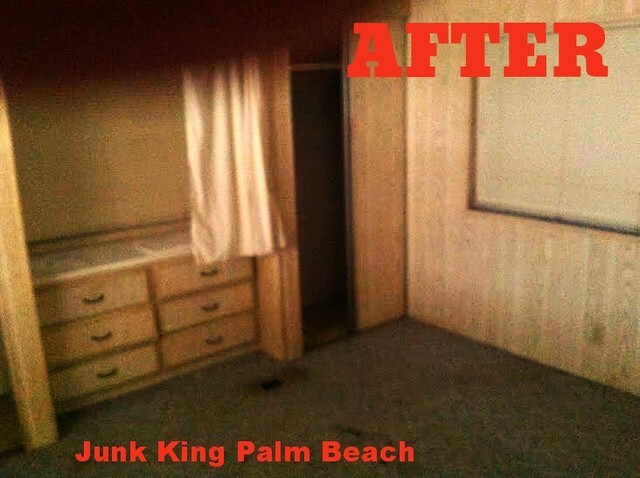 At any given time of the day, you’ll find a Junk King crew working in Palm Beach. If they are close to your home when you make the appointment call, they could squeeze in a pickup. If not, you can be first in line the following day. Add it all up and it’s clear that hiring Junk King for your debris removal is really the only way to go. This entry was posted in Palm Beach Debris Removal and tagged Debris Removal, Junk King on July 18, 2014 by Dave Archer. Last updated July 31, 2017 . 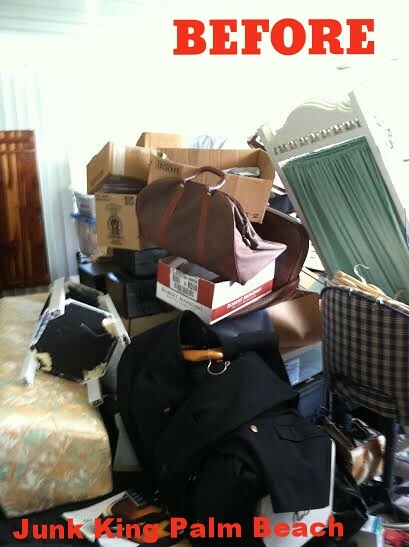 Cleaning up a hoarding situation most often requires professional help. For the hoarders and their loved ones, the cleanup can be overwhelming, oppressive and emotional. Junk King has the professionals, the trucks and the equipment to do the job the right way. We are insured, licensed professionals who focus on customer service. We also realize the sensitivity required in these situations. Here are some pictures from a recent job in Palm Beach County. The transformation is dramatic. 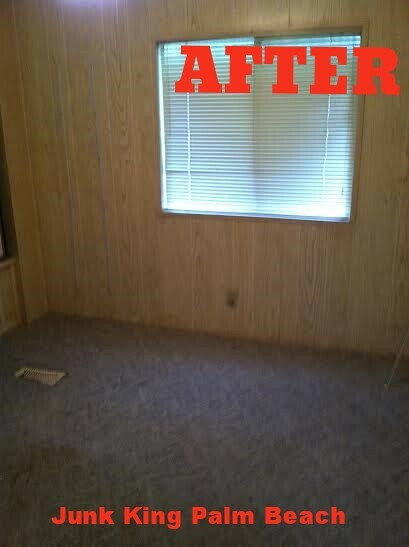 If you or someone you know needs a professional to remove junk, please give us a call! Imagine the weight being lifted. This entry was posted in Uncategorized on July 8, 2014 by Dave Archer. Last updated July 31, 2017 .